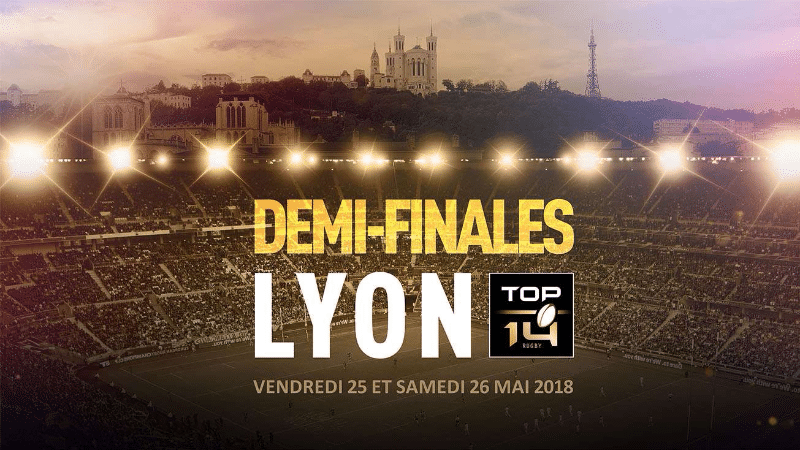 Lyon soccer stadium will be transformed into a rugby field on May 25-26 as the city hosts the two semi-finals of this year’s France Championship Top 14. Montpellier, La Rochelle and Racing 92 (Paris) are currently well-positioned to move (directly) to the semi-finals though there are a dozen of matches left to be played before the end of the regular season. Rugby France Championship Semi-Finals – May 25-26.